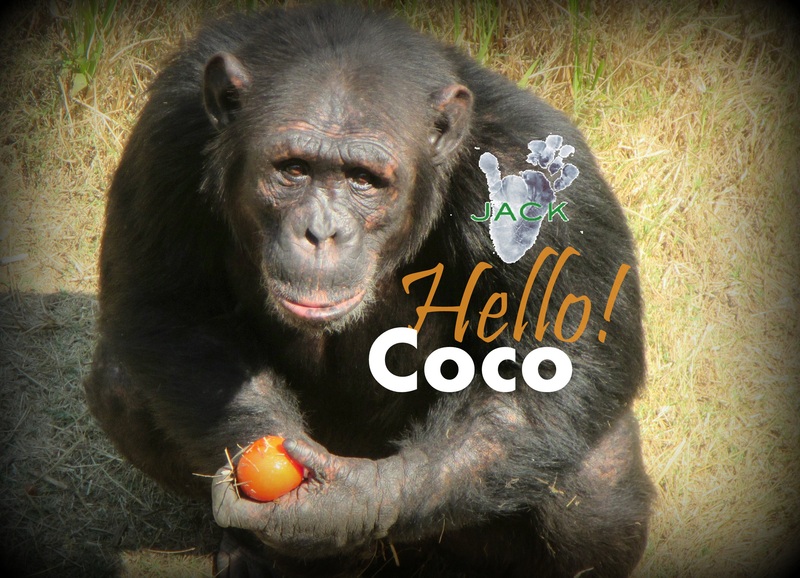 J.A.C.K Chimpanzee Sanctuary » Blog Archive » Coco going to blow his 11th candle! Coco going to blow his 11th candle! HELLO FROM COCO, one of our 15-year-old males. COCO arrived in 2008 in a very bad mental and physical condition. In two days, on April the 10th, he will blow his 11th Anniversary candle at J.A.C.K – will you wish him a happy Anniversary?? ?